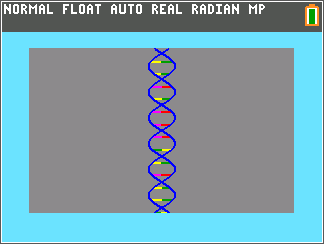 This quick little program can generate a complementary DNA/RNA sequence for DNA/RNA, and then displays the result. In color! Currently functional - it works if you 'play by the rules.' Invalid characters will crash the program, and the display looks strange if you have too small of a sequence. To install, just send the file ACTG.8xp to your TI-84+CSE or TI-84+CE.